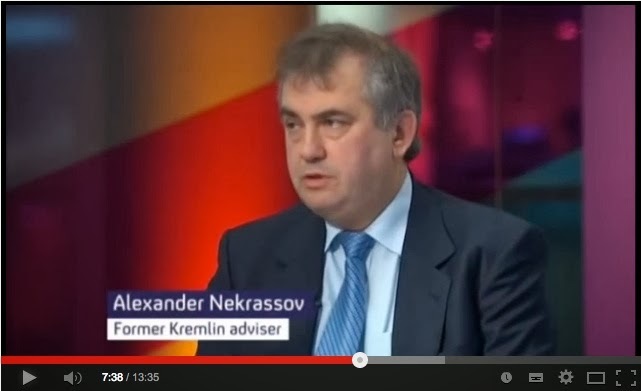 Lots of words have been said about the BBC programme Question Time, broadcast the week before last, where one of the guests on the panel was Alexander Nekrassov. The TV channel explored the questions about the crisis in Ukraine. David Dimbleby the shows host asked the audience about the Ukraine and Crimea. Guests on the show were Simon Hughes, Lib Dem MP, Lord Michael Heseltine and Alexander Nekrassov.